It might not even be officially spring time, but in the south of France we already feel that the sun rises to power. It rains occasionally decent, luckily most of the showers fall after 22:00 at night. During the day the sun shines, and on many beaches in Cannes and Juan les Pins the sun loungers are already out. Between 11:00 and 15:00 it feels like vacation and that is exactly the time for a delicious lunch. 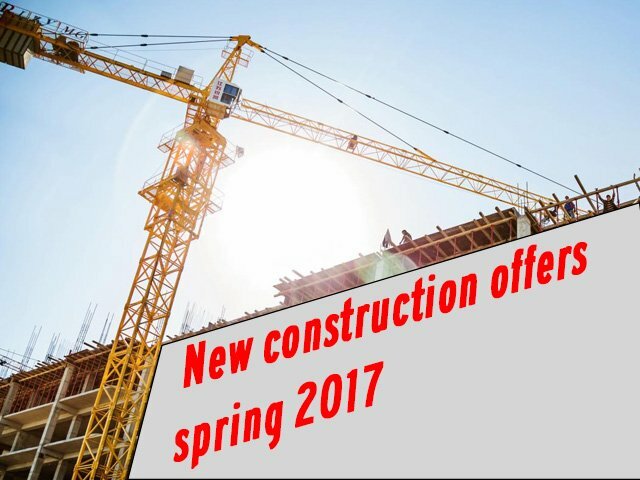 To celebrate the sun, we have some special offers in terms of last minute new constructions on the French Riviera coast. Why are these offers so special? We know that these objects are sold in the next three months since then the marketing season starts. Local realtors come back in April from hibernation to sit down in their offices. 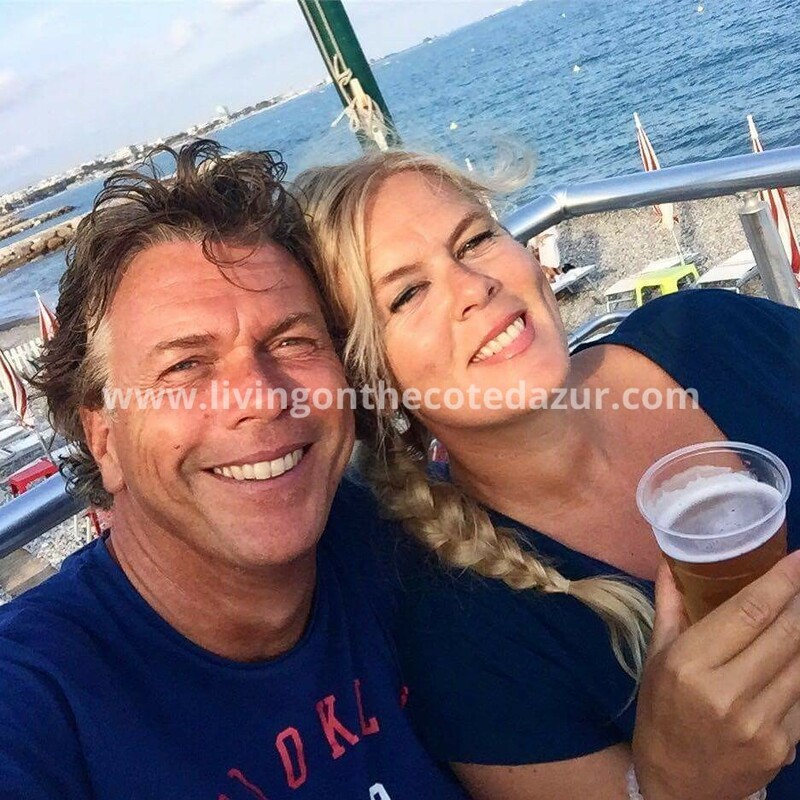 Whoever wants to buy a second home or an apartment on the Côte d’Azur, is well advised to take action this week ! Choose from a one bedroom corner apartment on the top floor in Antibes, a two bedroom apartment in the heart of Cannes Palm Beach with swimming pool, a three-bedroom villa in Biot, a complete two or three bedroom villa in Sainte Maxime or a top (literally) apartment in Nice Laterne with pool! In a modern designed small building we can offer the apartment on the fourth (top) floor. 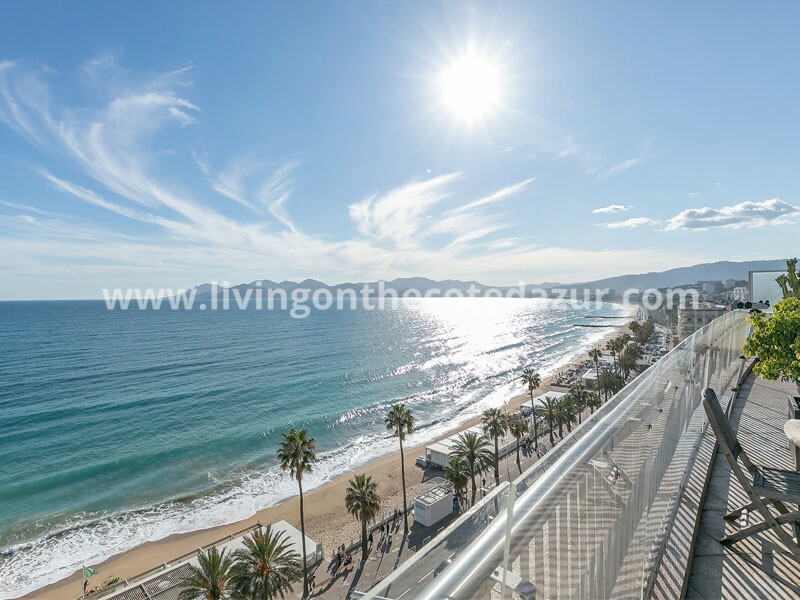 From this 1 bedroom apartment you have the view that gives the building its name. A blue sea, 180 degrees wide. Enjoy the spacious living room of 36M2 opening up to a large (to Southern French standards) and sunny terrace of 27M2. Price 375,000 euros excluding garage. Would you prefer two bedrooms; the current bedroom is large enough to make two small bedrooms. Ultimately, you will enjoy living outdoor most of your time. 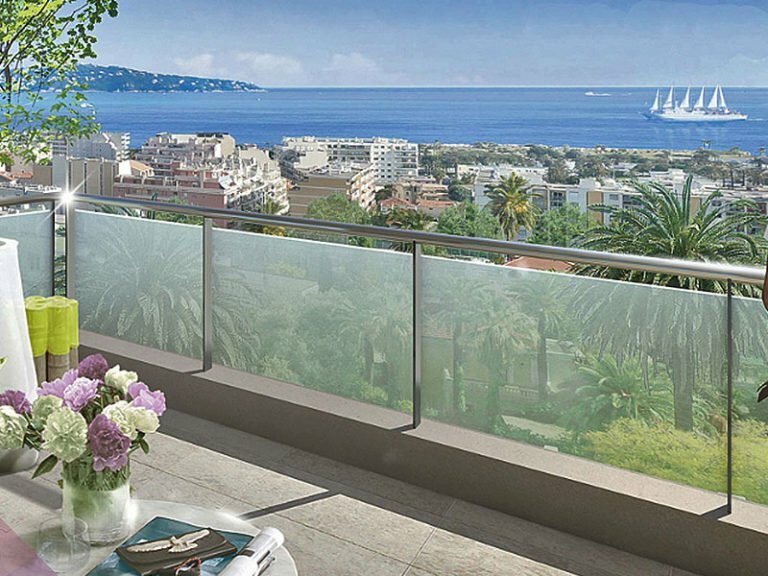 This new apartment with magnificent sea views in Nice Laterne is set amidst a private park. Here are many plants, trees and flower species that give color to the Mediterranean life. The residence has almost organically formed to nature with typical curves. 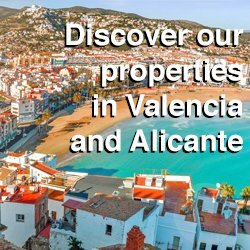 All apartments have sunny terraces, 180 ° to the Mediterranean sea and offer luxurious amenities to satisfy all your requirements. 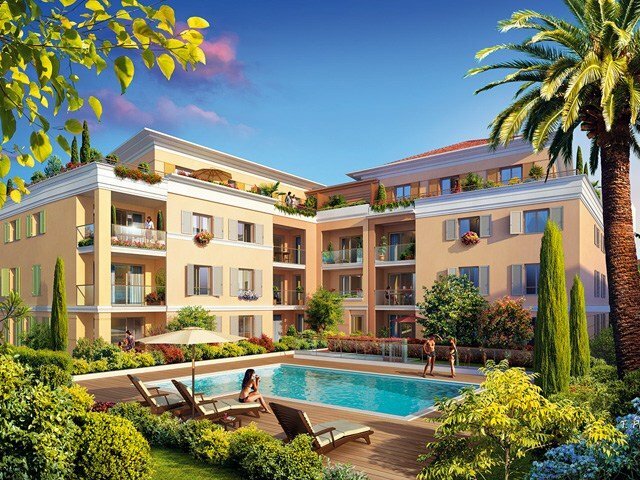 Invest in Cannes in a luxury new residence with swimming pool. 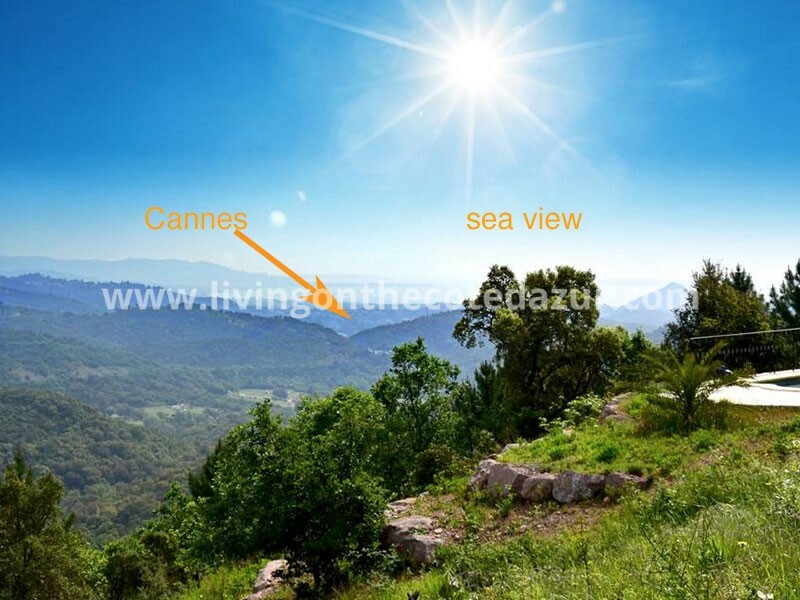 No sea view, but the beach is within 3 minutes walk. 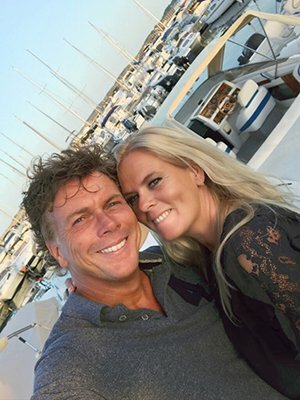 You live in Cannes, at the most beloved district of Palm Beach. If you want to walk with your shopping bags from the Rue d’Antibes to your home, this is the best opportunity. Slowly the final touches to this beautiful area. Nestled in a green valley between Biot and Valbonne, this is a safe and stylish area where many local engineers and doctors to live. 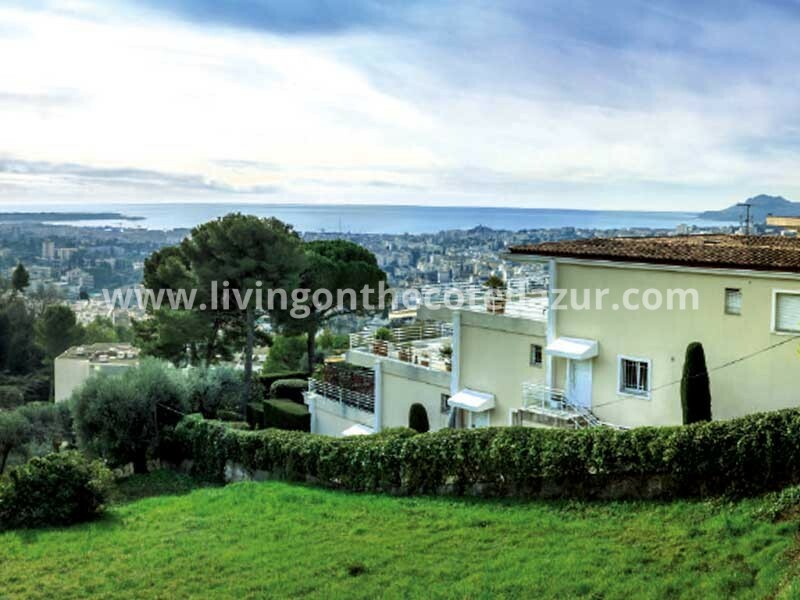 Would you buy a new villa on stand, near Cannes and Nice in the romantic Biot? The last six villas all have three bedrooms, a living area of 93m2 and a terrace of 13 M2. 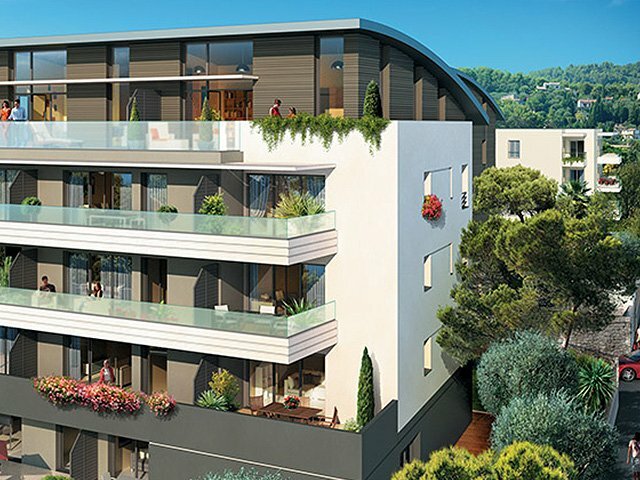 The prices depend on the situation but from 529 000 to 612 000 euros you can buy a new villa with ten-year guarantee in Biot on the Côte d’Azur. We will send you the floor plans and location. Or better yet, we walk with you on the field. 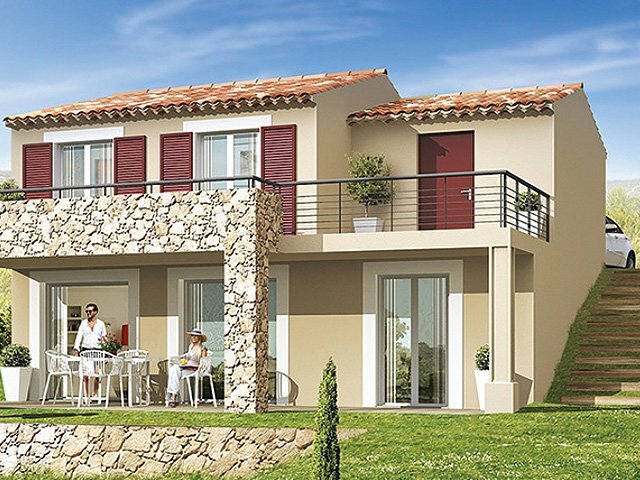 In the holiday village of Sainte Maxime, close to Saint Tropez, we offer for sale of new split-level villas. Conveniently located close to the village of Sainte Maxime, the lively harbor and beaches. 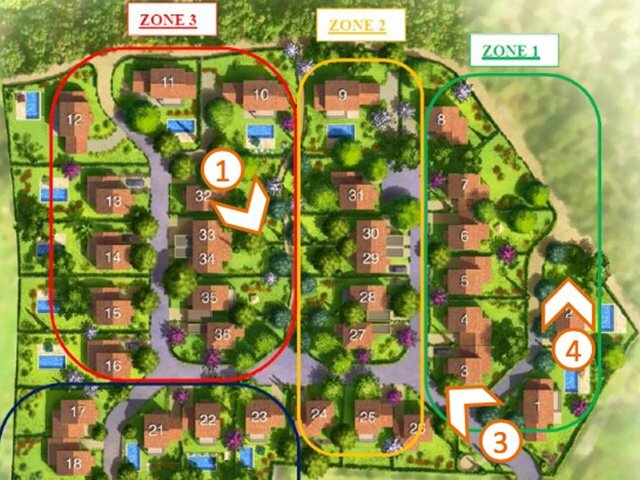 An estate of a total of 14 semi-detached villas for a very competitive price. These are the villas that are still for sale today. Please contact us for the plan and take an option before it’s too late.